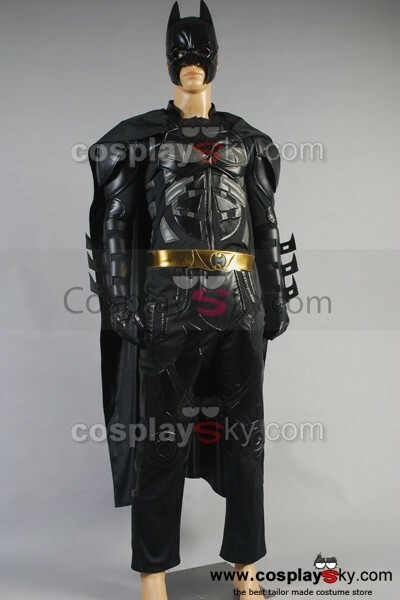 Batman Costume Dark Knight Collector Custom. Batman Costume Dark Knight Collector Custom. Wallpaper and background images in the Batman club tagged: batman costume. This Batman photo might contain surcoat, goed gekleed persoon, pak, broek pak, broekpak, kostuum broek, tabberd, and tabard inn.